We’ve been doing direct trade since before it was spelled with capital letters. We simply believe that buying quality coffee for fair prices, negotiated directly with the producer, makes good business sense. 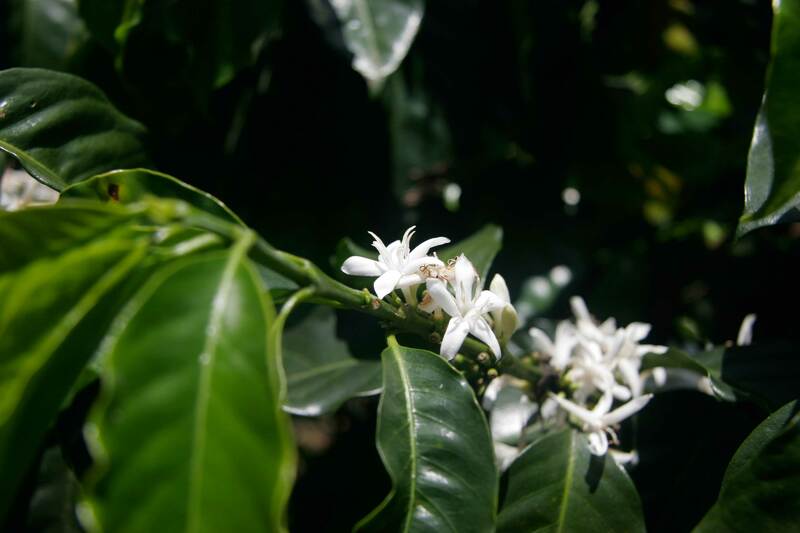 Our approach to sourcing starts with the coffee itself. We seek out the best quality beans, and we expect to pay premium prices in return. When we find a coffee we like, we work to build a lasting relationship with that producer in order to establish a reliable supply chain, away from the unpredictability of the commodity market. Our policy in negotiating prices is to adequately compensate our producers for the production of specialty grade coffee with prices above their cost of production and far above the internal or external commodity-grade price. Typically Mercanta pays 30-150% more than the cost of production, invariably higher than the Fair Trade price (usually substantially so).